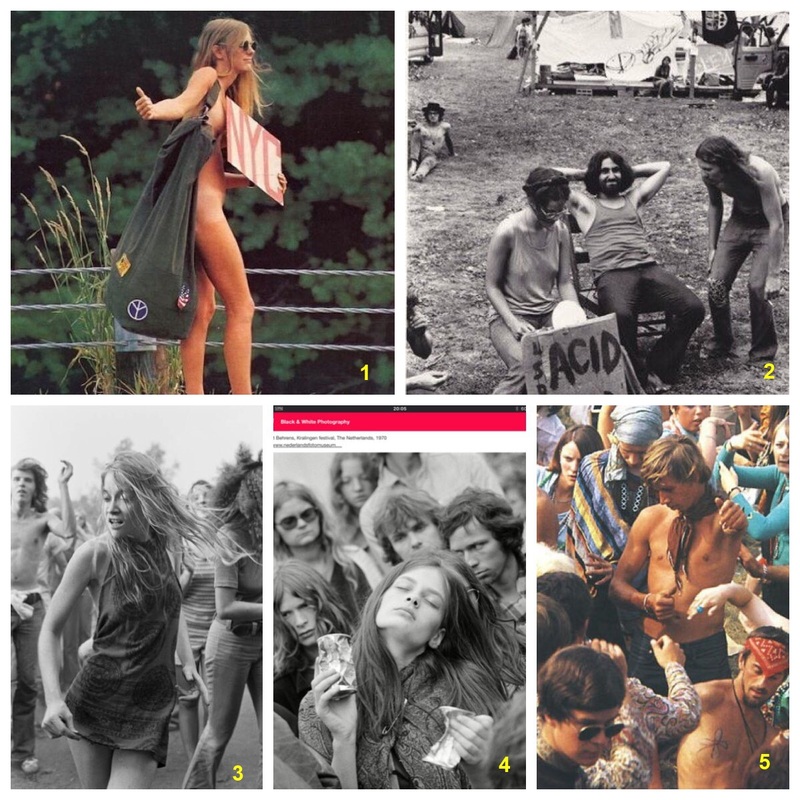 Many history “fact” accounts and websites offers photos of the famous Woodstock festival. In many cases these stories are basically click-baits, and almost always they contain one or several mistakes. This is actually a still image from a Ang Lee movie called “Taking Woodstock“, 2009. 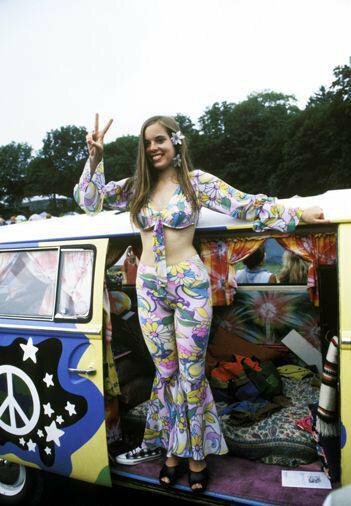 Update 2: Below is a photo of “Happy Hippy” at Knebworth rock festival in UK. It is being shared as a Woodstock 1969 photograph. Update 3: The photo below by Josef Koudelka was taken in UK. It is often titled as “flower girl loving the tunes at Woodstock, 1969”. This photograph was taken by Larry Keenan in Los Altos Hills, California. The year is correct, but otherwise this photo has nothing to do with the Woodstock festival. 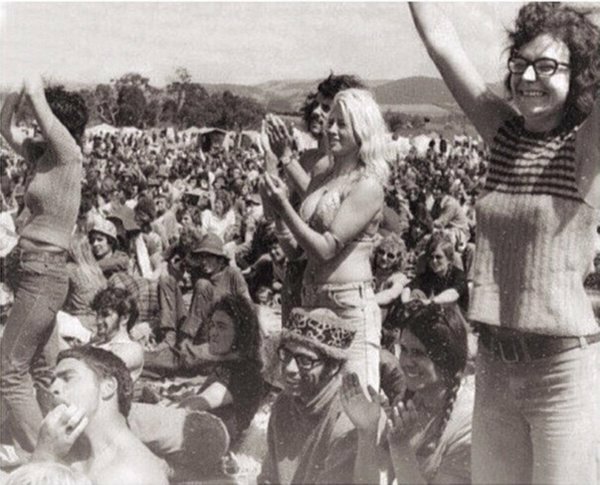 This photo was taken at the Myponga pop festival in Australia, 1971. Source: The Advertiser, Latest Adelaide and South Australia News. You can also check out this scanned page of the Advertiser from 1971. This photo actually shows California lifestyle in the mid-1960s. Source: Alamy. This is the only real Woodstock photo in this post. But it was taken in 1994 by John Lynn Kirk. Source: Getty. Woodstock’94 was a music festival to commemorate the 25th anniversary of the original festival of 1969.